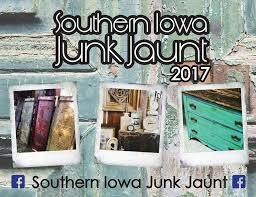 With Halloween right around the corner and the holidays fast on its tail, the biannual Southern Iowa Junk Jaunt on October 20-22 is a great chance to find incredible deals on antiques, crafts, and unique home décor. Whether you’re looking for a weekend girlfriend getaway or hoping to discover some Antiques Roadshow-worthy treasures, the Junk Jaunt is a great find! With almost 40 stops along the Southern Iowa Junk Jaunt route, we know many deal hunters make a full weekend of the event. 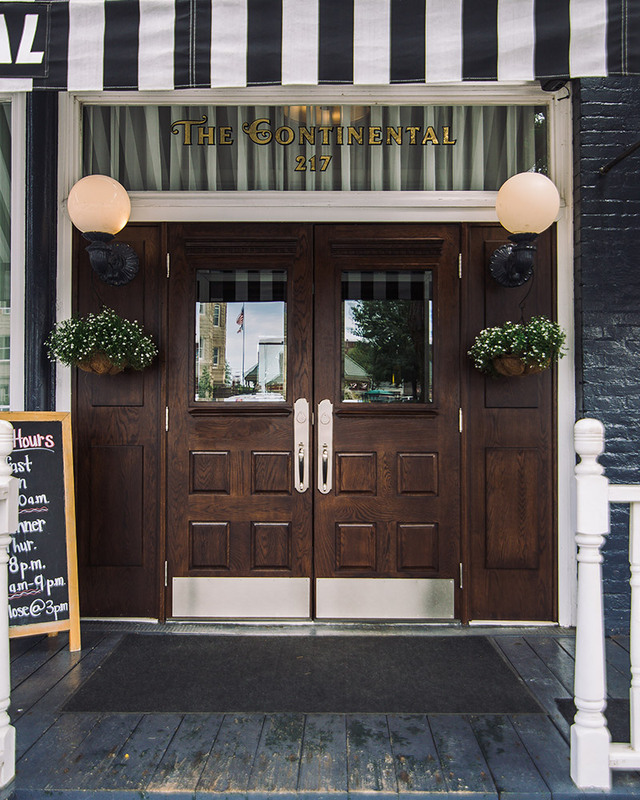 If you do, we hope you’ll stay with us at The Continental Hotel! If you’re only here for the day, our restaurant Lucile’s Steaks and Spirits is a great place to reenergize for more shopping. Even if you can only spare a moment between stops, our staff will be happy to give you a copy of the Junk Jaunt map and point you in the right direction.